Nat's Bread Company is a wholesale bakery specializing in artisanal, all natural, old world bread. Natali Harea started Nat's Bread Company after many years of working in restaurant kitchens and experimenting with their bread. Always drawn to the bread program of the establishments she worked for, she finally decided to take the plunge and dedicate her career exclusively to the production of well crafted bread. 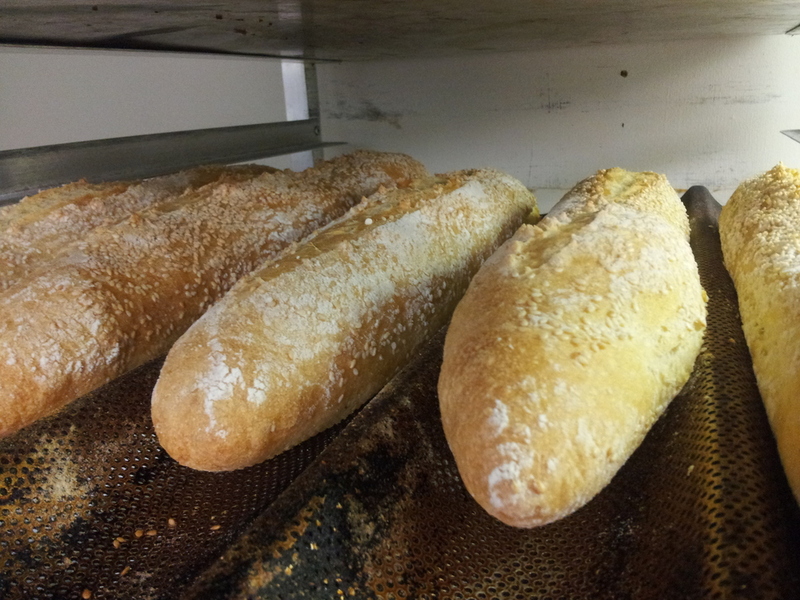 To find Nat's Bread close to you, please take a look at our "buy" page.